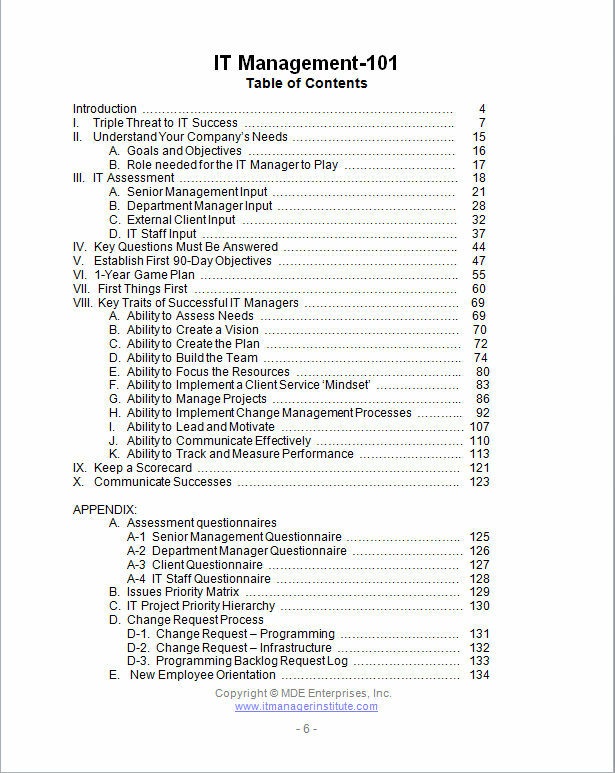 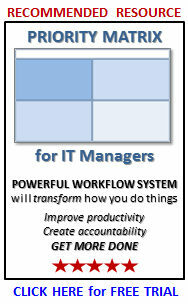 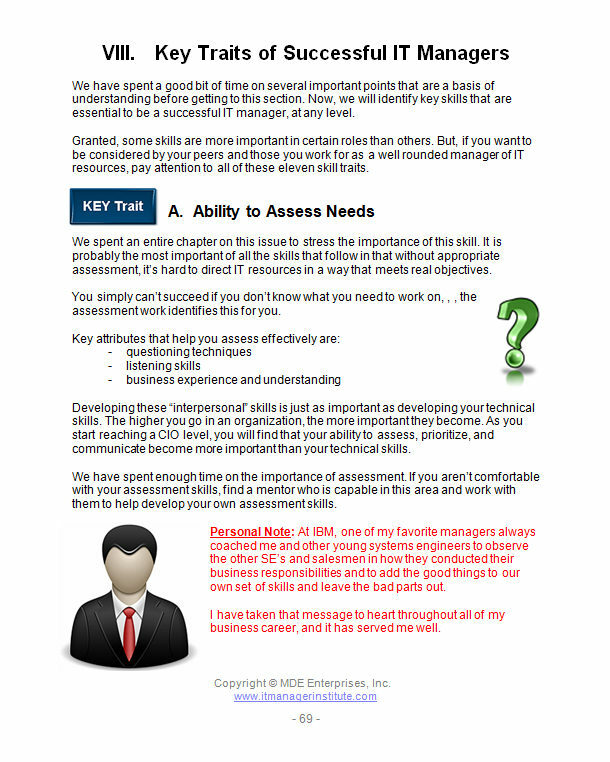 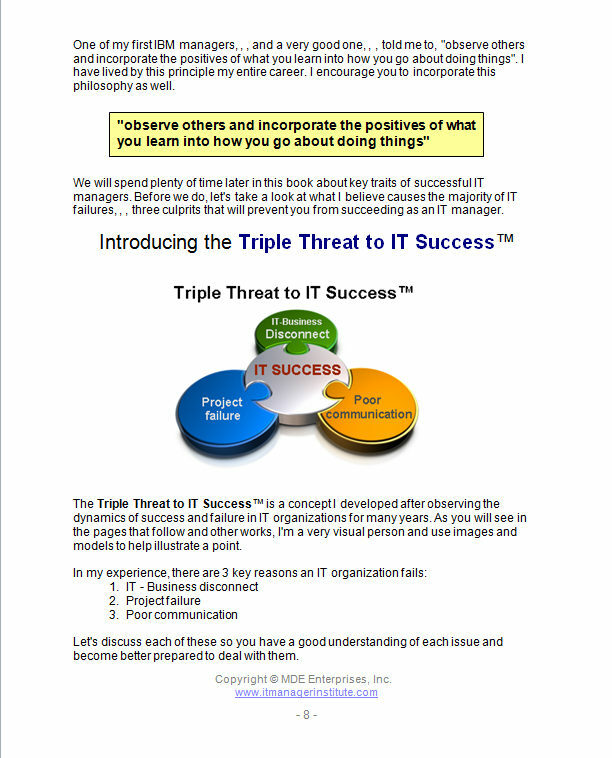 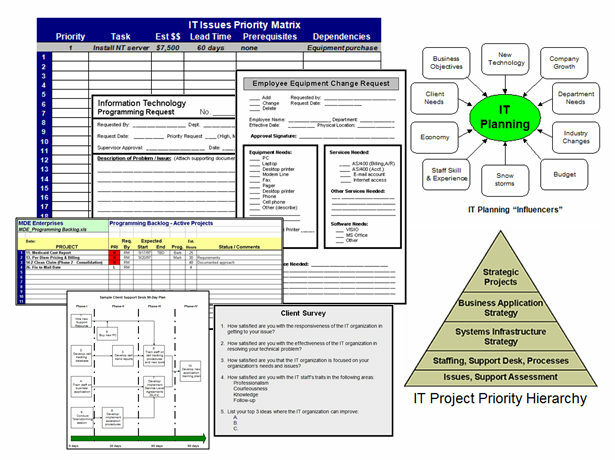 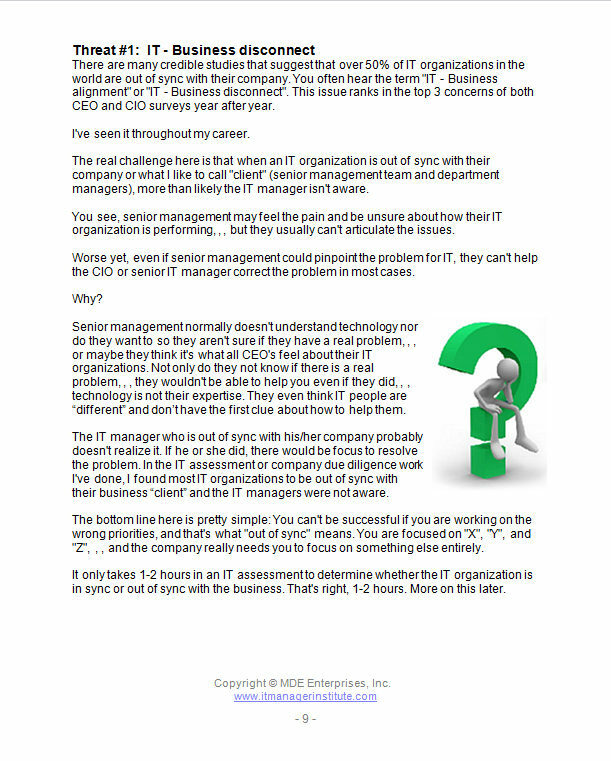 The publication that puts an IT manager’s responsibility into perspective. 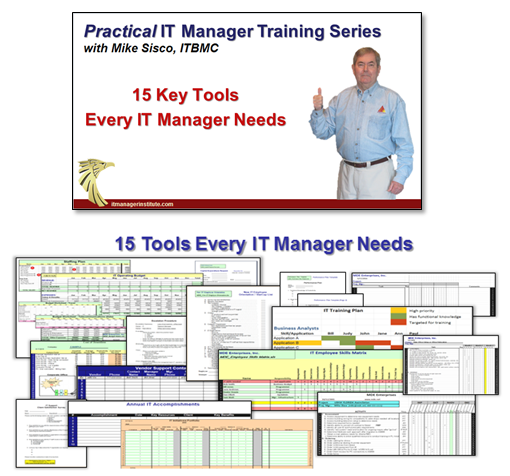 Managing technology resources can be much easier if you know what to do, how to do it, and have tools with examples to help you. 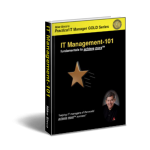 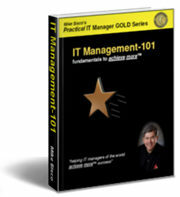 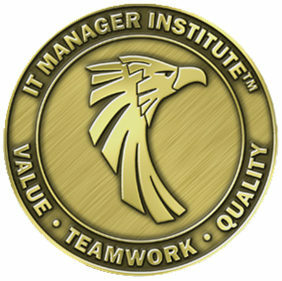 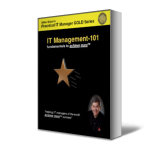 IT Management-101 provides a solid foundation upon which to build upon in developing your IT management skills and capabilities.